Jellycat London plush toys, stuffed animals, bibs and books are luxury toys for you children or grandchildren. 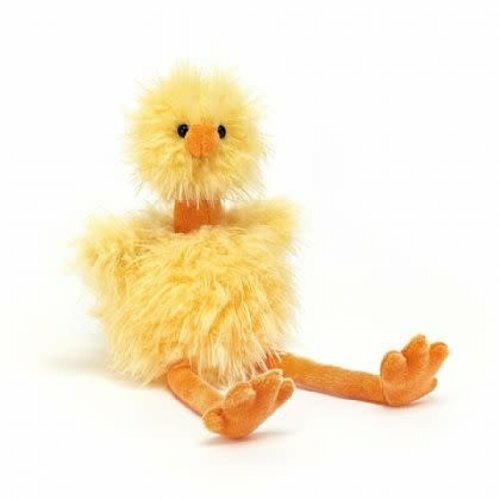 Jellycat plush animals are the softest on the market and beg to be hugged and cuddled! Jellycat makes a perfect gift!